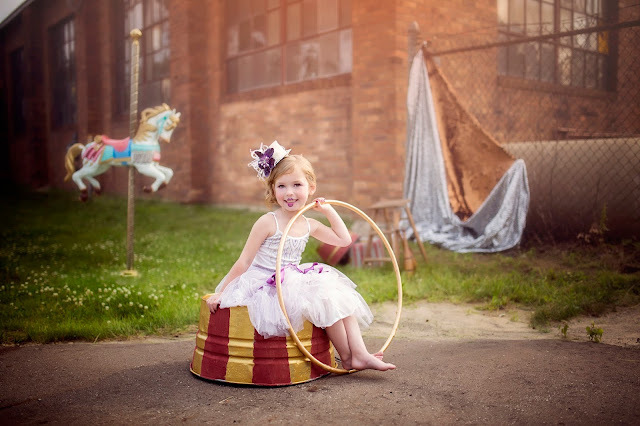 For Emelia's 18 month photos, we wanted to do something a little out of the box for us. 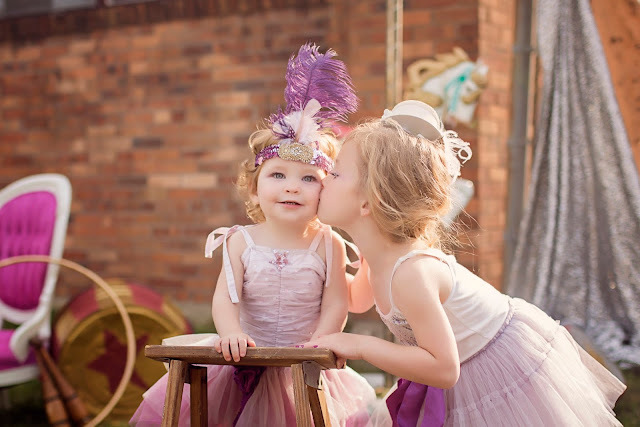 We usually do very sweet and girly shoots, we decided to have a bit more fun this time. What is more fun than a circus? Thank you, once again, to Meg from Shone Foto for coming up with such an awesome idea and gorgeous set up. 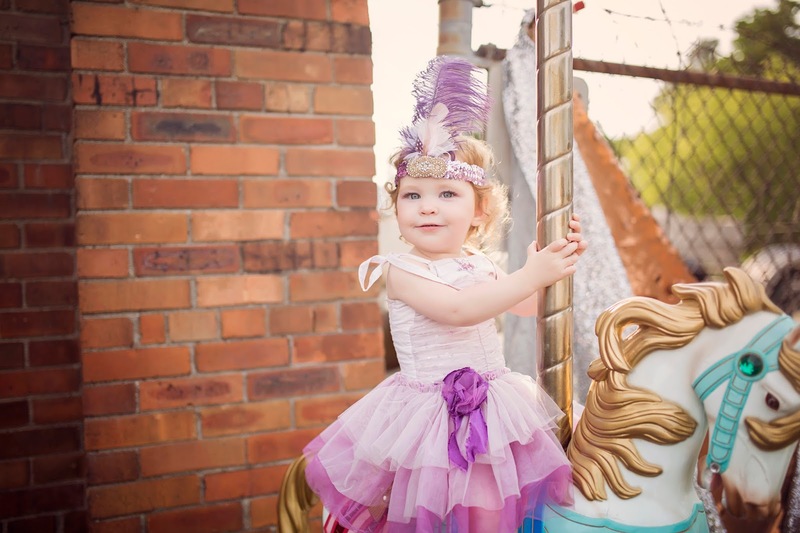 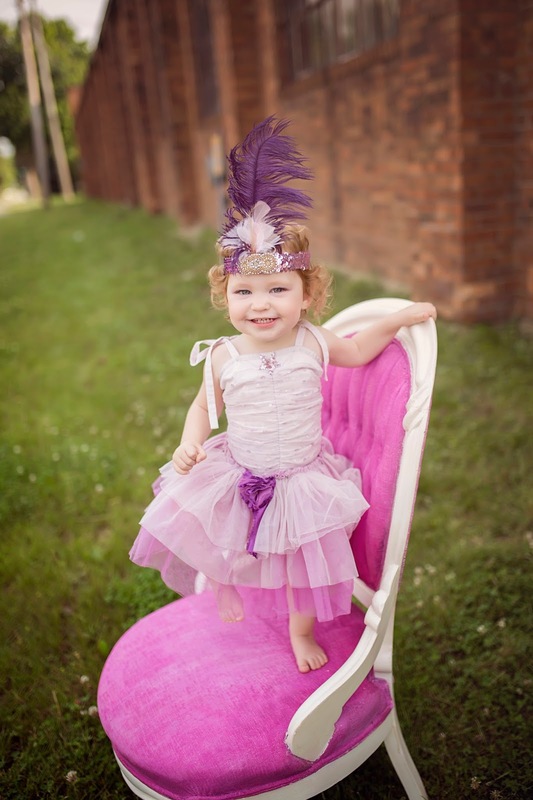 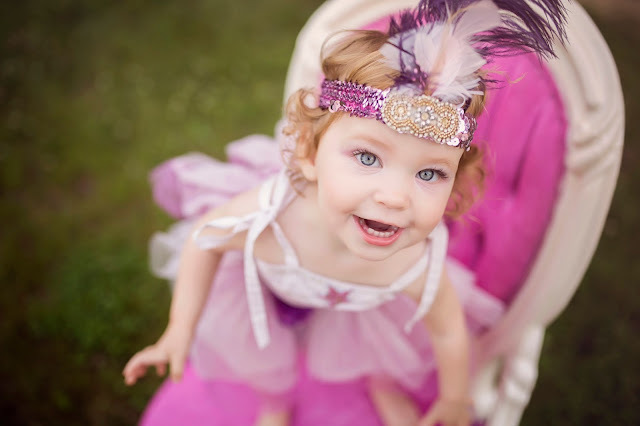 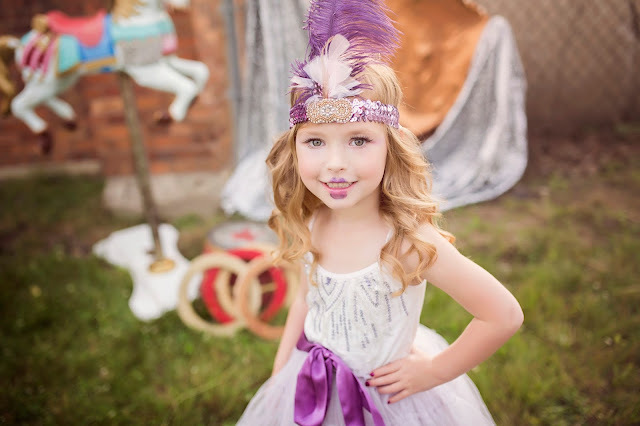 Thank you to The Borrowed Boutique for the girl's TuTu Du Monde tutus and feather headband!